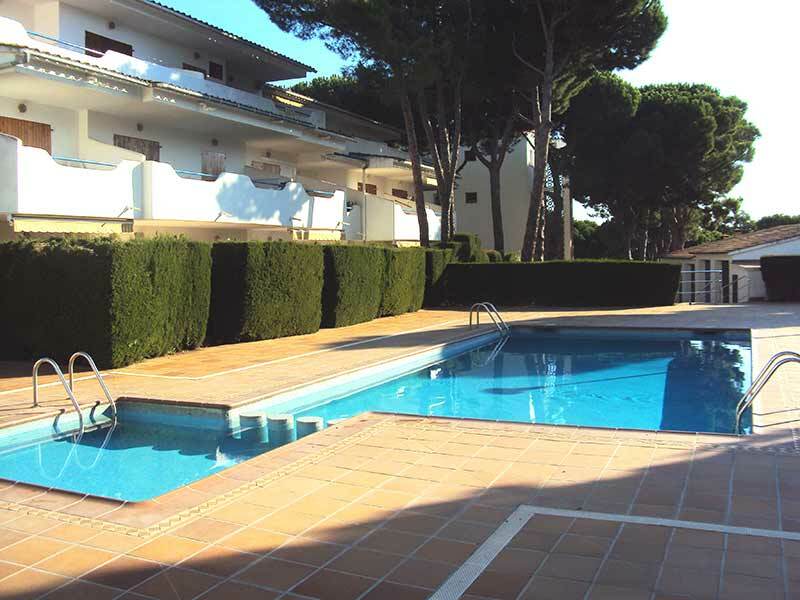 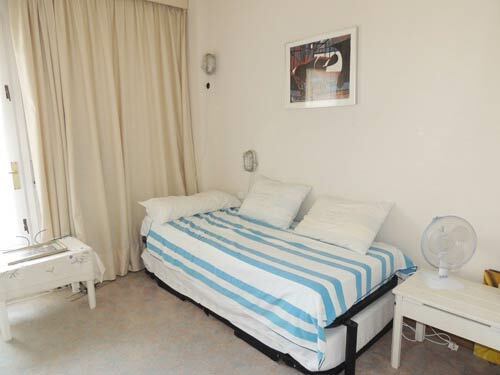 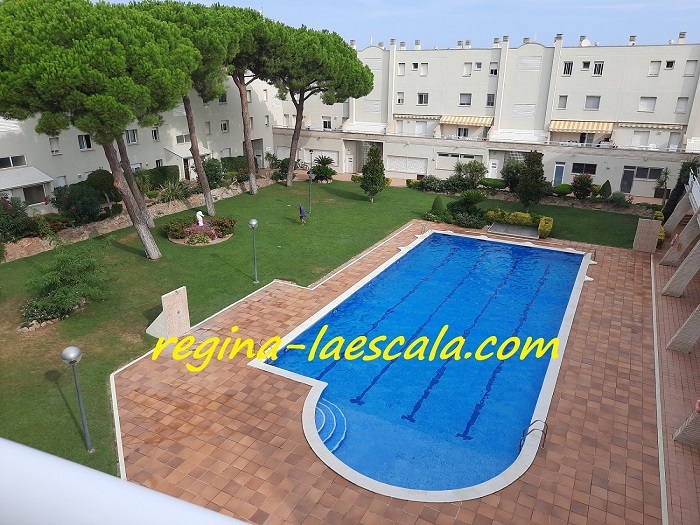 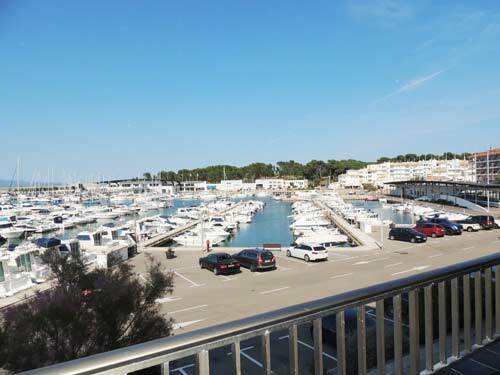 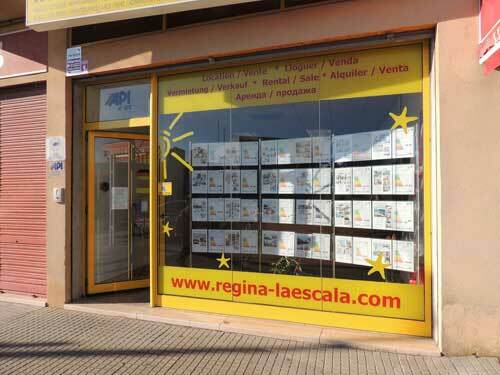 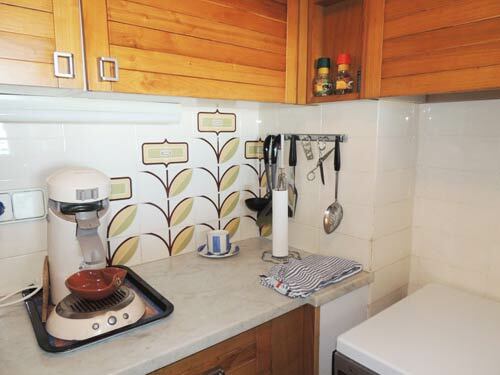 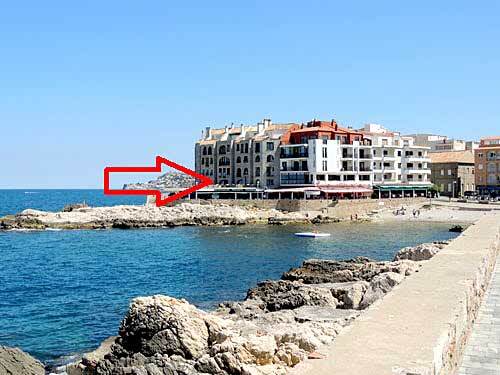 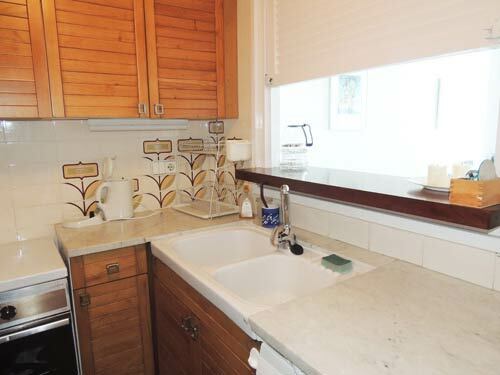 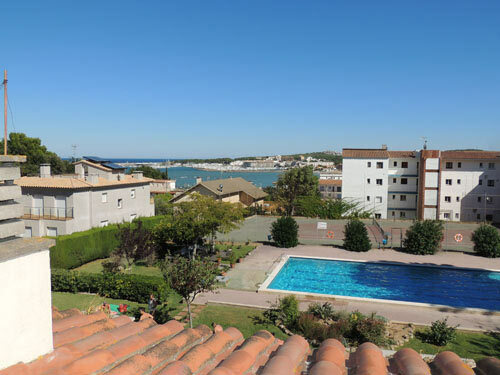 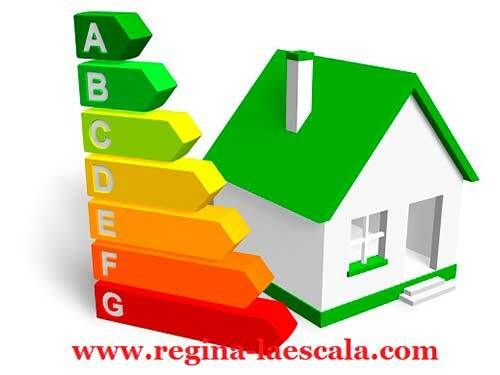 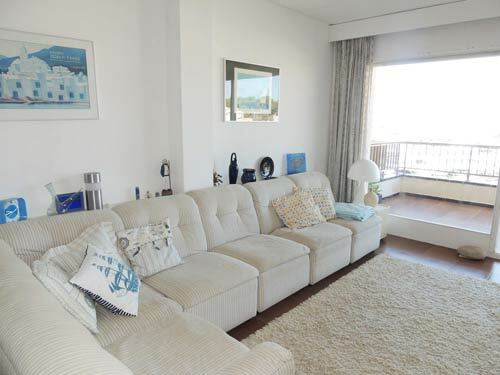 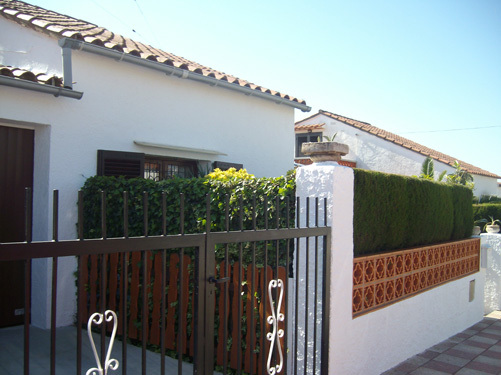 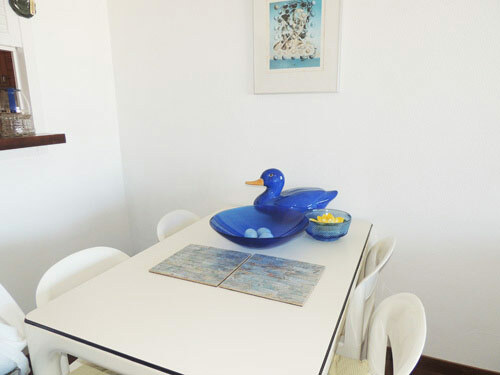 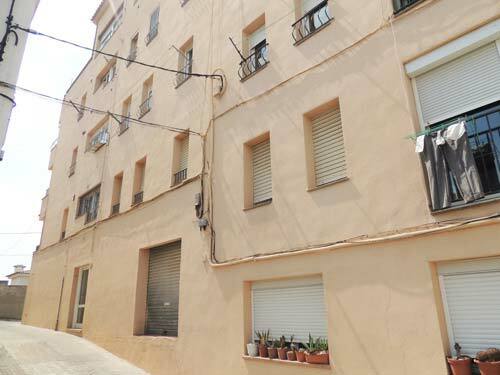 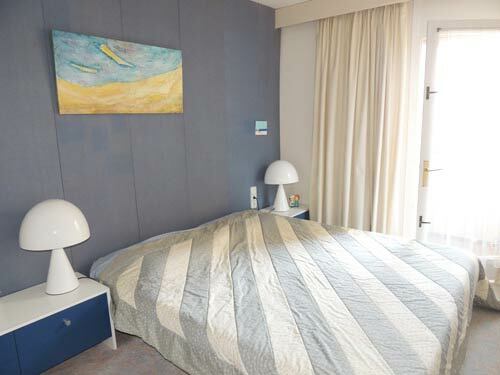 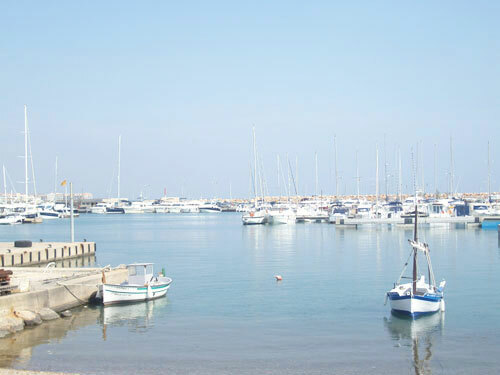 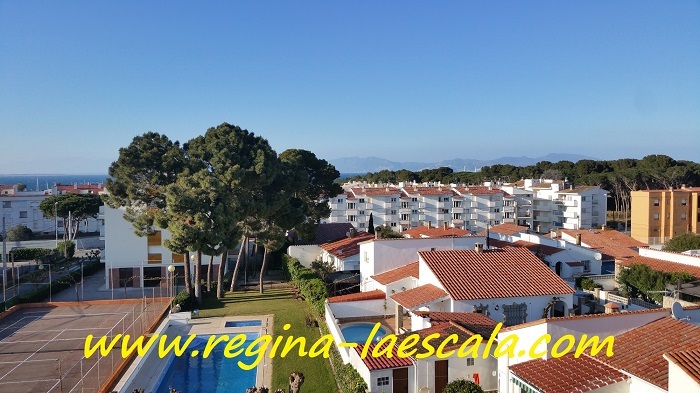 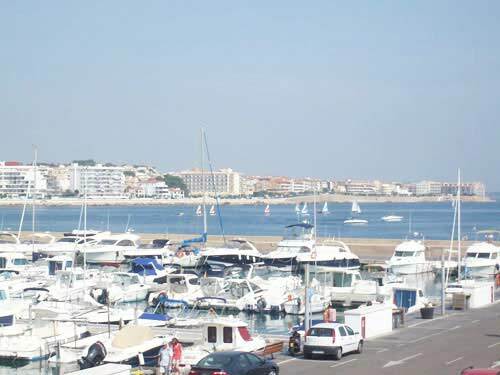 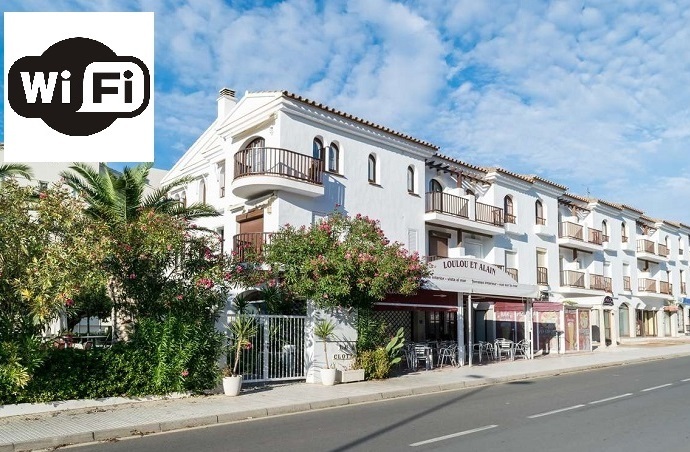 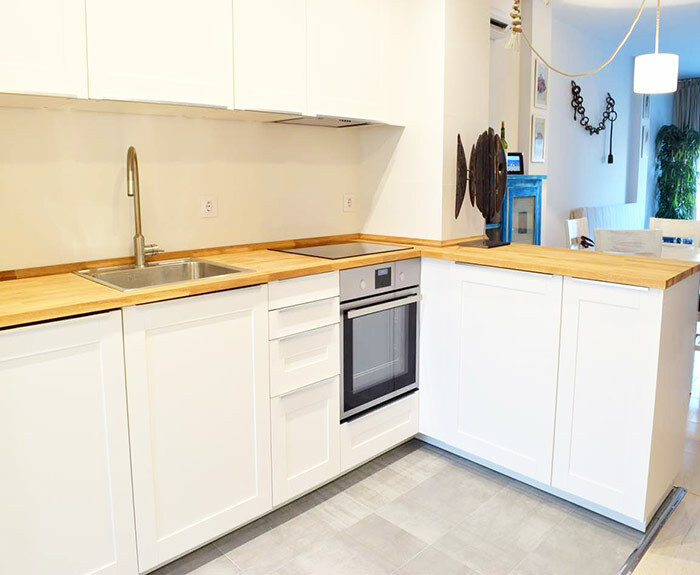 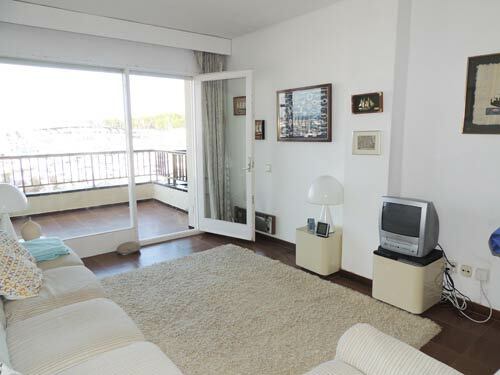 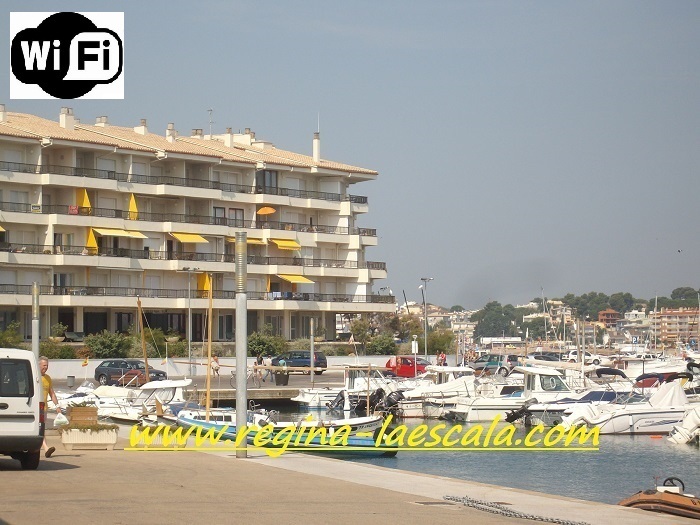 Town: L'Escala 2 bedrooms 1 bathroom A very nice apartment with beautiful views of the sea! 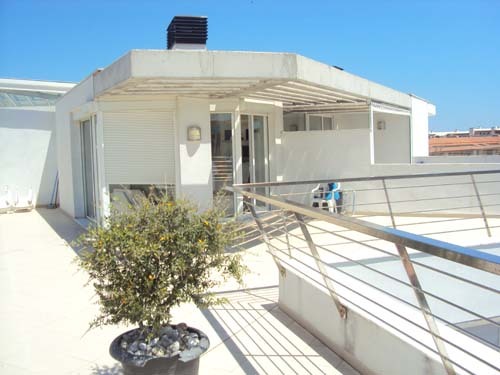 The CEE is in process! 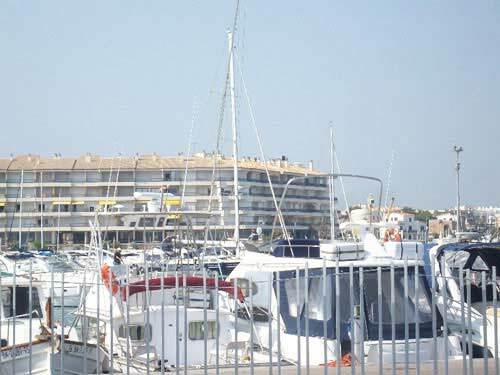 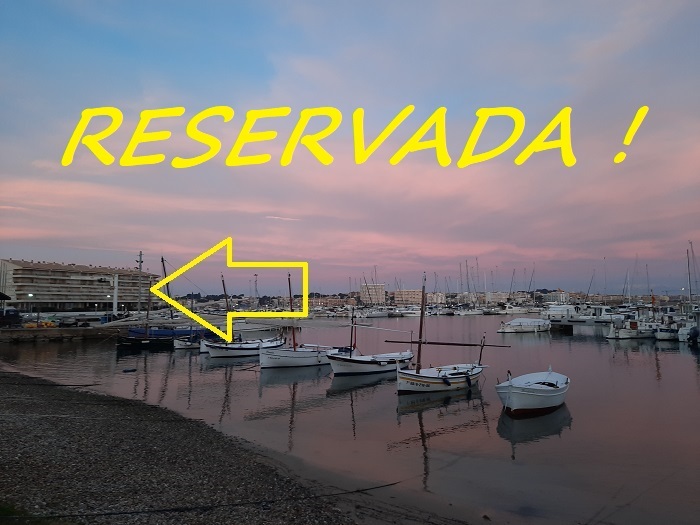 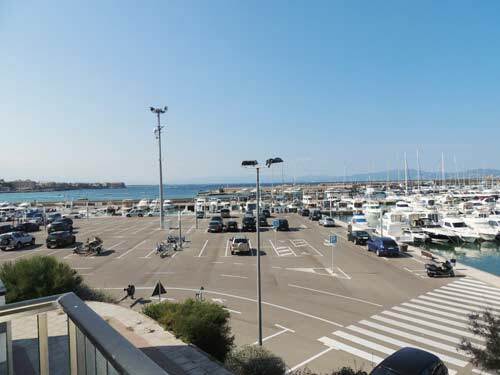 Located in the nautical port of L'Escala. 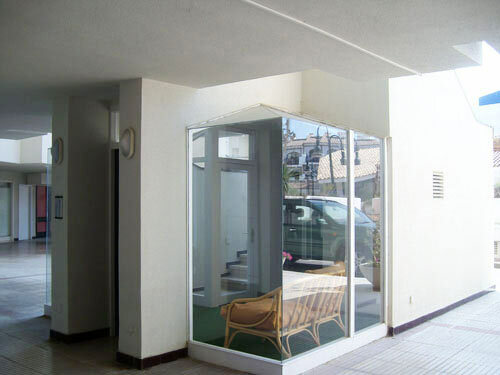 In a perfect state, to enter to live!